"Much of mainstream modern medicine centers on using pharmaceuticals to make chemical or molecular changes inside the body to treat disease," said Dino Di Carlo, UCLA professor of bioengineering and the principal investigator of the study. 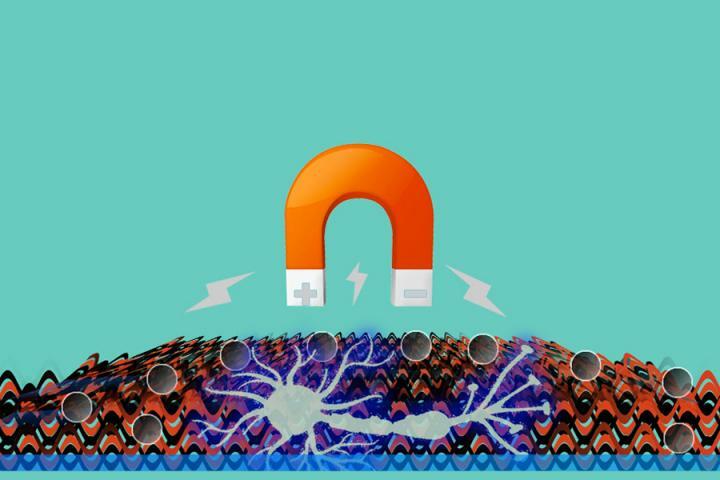 "However, recent breakthroughs in the control of forces at small scales have opened up a new treatment idea — using physical force to kick-start helpful changes inside cells. There's a long way to go, but this early work shows this path toward so-called 'mechanoceuticals' is a promising one."